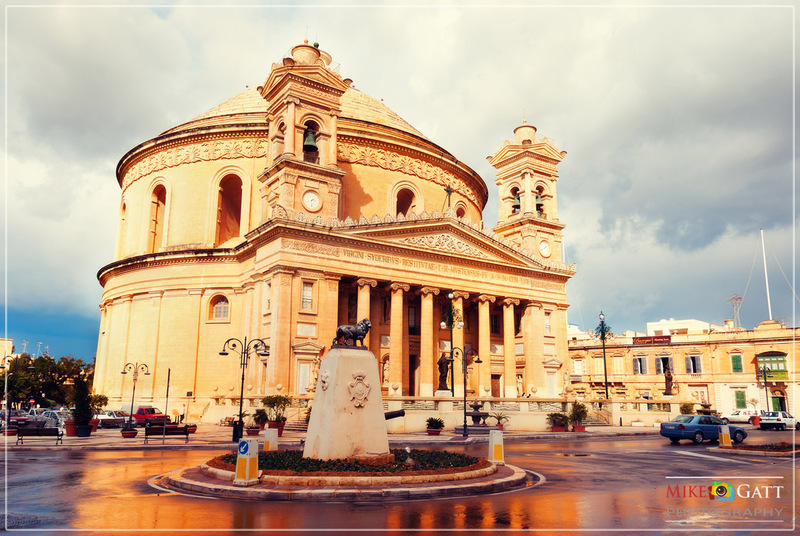 Well starting at 8:00 am we met in the sanctity of the Mosta Dome to marvel at the World’s Third largest Unsupported Circular Dome to begin our trip to Mellieha. After that, we got into my tailored Jeep and headed down a trek to a secluded area of the Mgarr region to witness the majestic site of Pink Flamingos migrating over Malta on their way to warmer climates, a site that would remain in the Miller Family’s memories for many years to come I’m sure. As the unrelenting Maltese sun started peaking at around 11.30am we headed to the shaded comfort of an Old Olive tree, that has withstood the plethora of dangers to it, to stand mightily among the beautiful Maltese countryside as a testament to the influence of the Roman Empire many centuries ago. There we had a mouthwatering table set up with traditional Maltese delicacies, as well as a couple of interesting fusion items that I created specifically for my guests.